What does the heat do? To activate the parasympathetic nervous system, which slows the heart and breathing down, allows the body to digest things properly, increases blood flow to waste eliminating organs, and increases the body’s immune function. You may even find it helps reduce puffiness around the joints, as the parasympathetic system also has links with your lymphatic system, responsible for removing excess fluid from the tissues. Heat widens the blood vessels near the skin’s surface, encouraging good circulation which doesn’t just make your skin feel warmer all over, it also allows the skin to be better oxygenated, allowing for better skin quality. 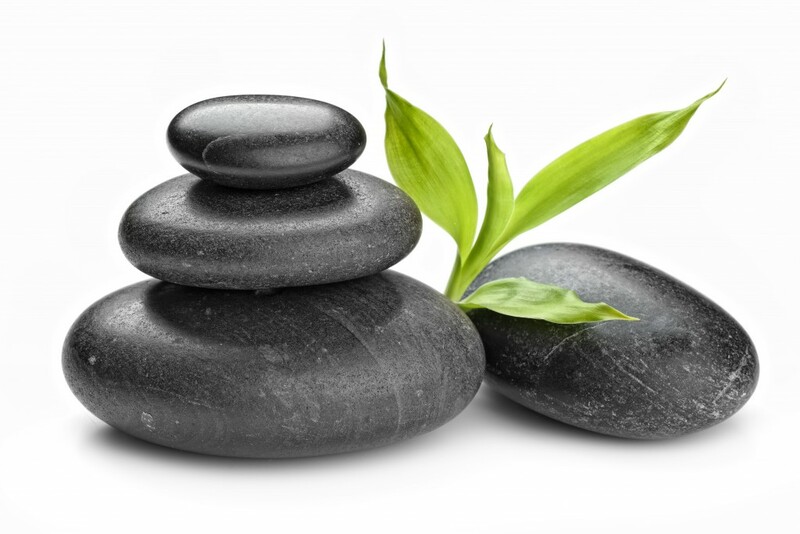 What happens in a Hot Stone Reflexology treatment? In your first treatment, I will discuss your medical history with you. This will be kept confidentially with your notes, and is used to help tailor your treatment to you. All further treatments begin with a quick check to see if anything has changed. Your feet are given a refreshing wipe over, which can feel like heaven if your feet have been stuck in shoes all day! A nourishing home made balm is applied through a brief massage. A range of different sized hot stones are applied slowly in specific patterns to cover all of your reflex points and fill your feet and lower legs with warmth. I will work with you to find your perfect temperature with the rocks as everyone has a different idea of what temperature they’d like the rocks to be. Should you wish it, a cool, sumptuous cream is applied through a relaxing massage to balance the treatment and lock in moisture to the feet. Your first Hot Stone Reflexology treatment can last up to an hour and 45 minutes, depending on the complexity of your consultation and the fine-tuning of your treatment. All other appointments take between an hour and fifteen minutes and an hour and a half due to the slowness of the movements. All Hot Stone Reflexology treatments cost £40, wherever you choose to have them. However, if you’re being treated at home, please ensure there is a power socket to hand that I can use during the treatment so my apparatus can keep your rocks warm. Another way you can get the most out of your treatments is by letting me know you are interested in learning some self help techniques. These are simple standard reflexology techniques I can show you on your hands that you can apply in between treatments. Not everyone wants homework from their lovely, relaxing treatment and that’s ok – these techniques are only for those who’d like a bit more in between treatments to support my work in helping them achieve their treatment aims.